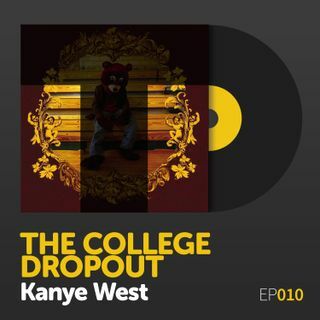 Explícito Episode 010: Kanye West's "The College Dropout"
The Kanyepalooza™ of the past few months made us question if Ye ever actually made anything that made him worth all this fuss. (SPOILER: He did.) This investigation wasn’t as simple as missing the old Kanye — because every Ye fan seems to have a different favorite album — but we wound up looking back with admiration on the first time Donda’s son held the zeitgeist in his hands and turned it upside-down.